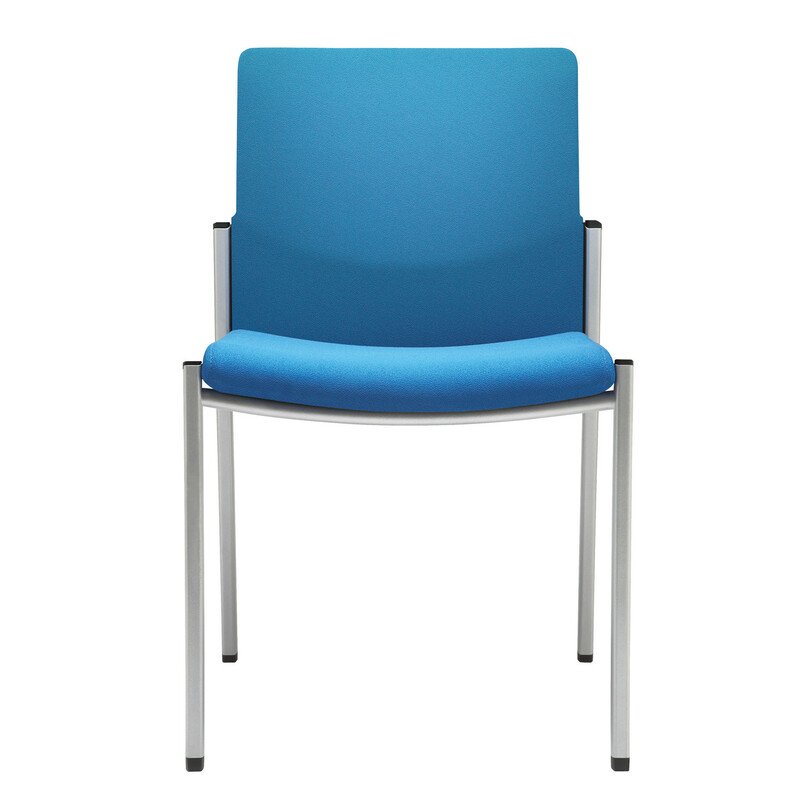 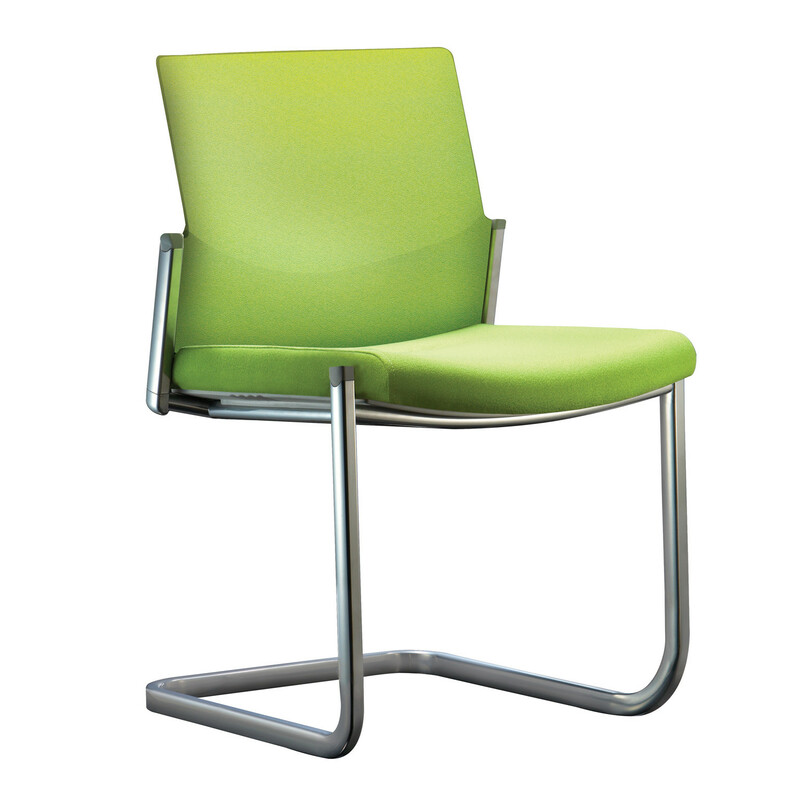 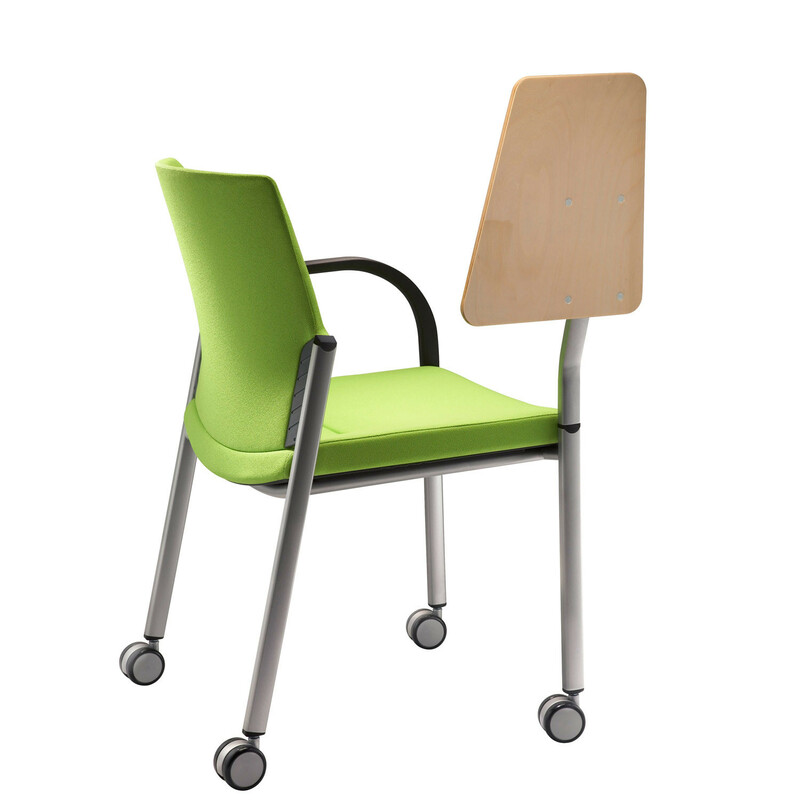 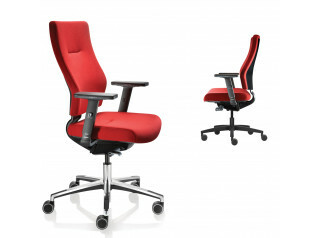 Connection IS Chairs provide comfortable ergonomic seating for informal meeting areas, training and conference spaces. 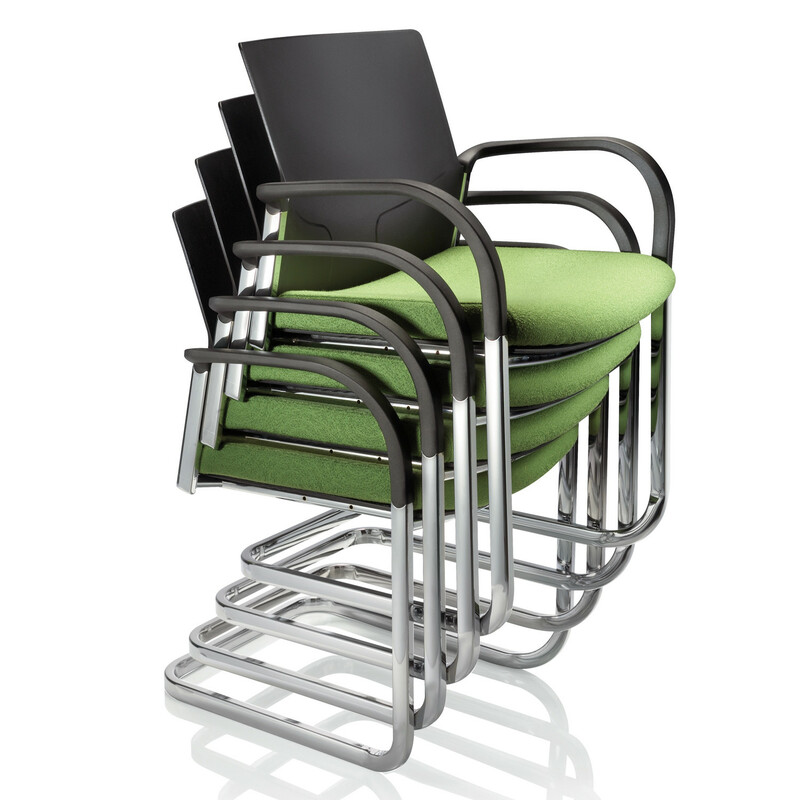 Stackable and available in a cantilever chair and 4 leg version allows one to use space effectively. 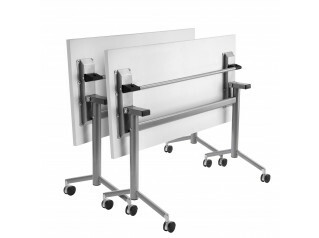 A writing tablet is also available but is non-stacking. 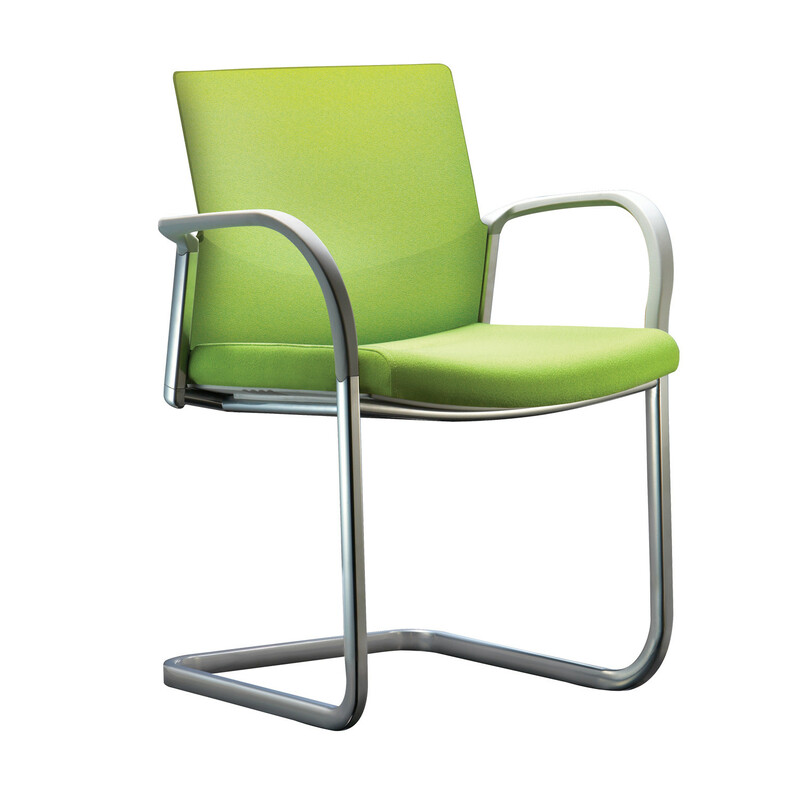 The Is Visitor's Chair has a light environmental impact, with sustainability at the core of its design philosophy. 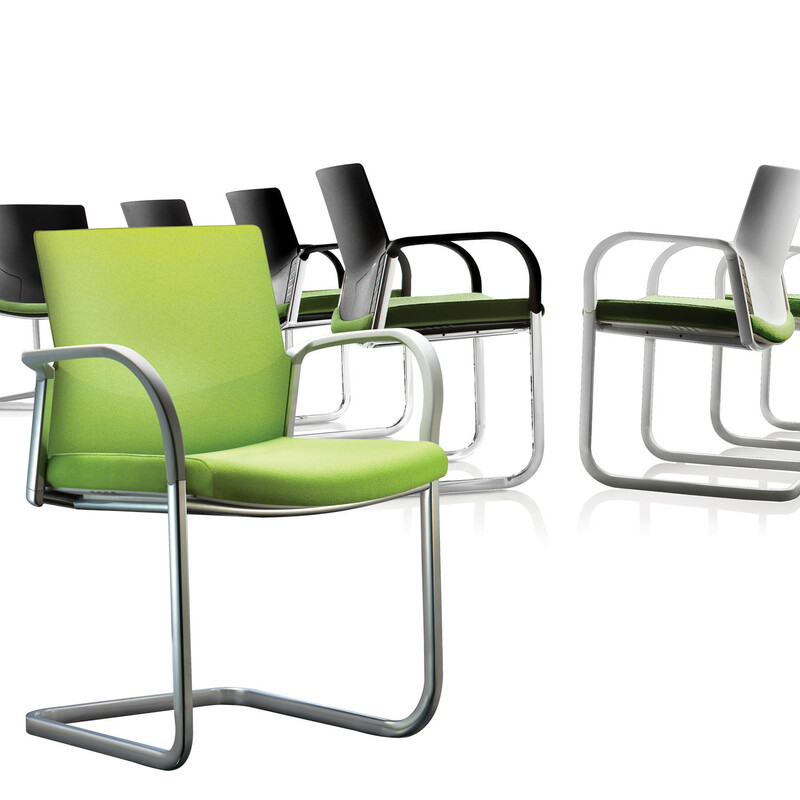 It is simple to use, refurbish and eventually recycle, once it reaches the end of its life. 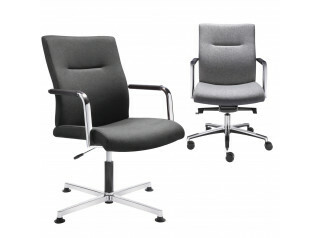 IS Meeting Chairs offer a wide selection of styles to choose from to fit into a range of settings. 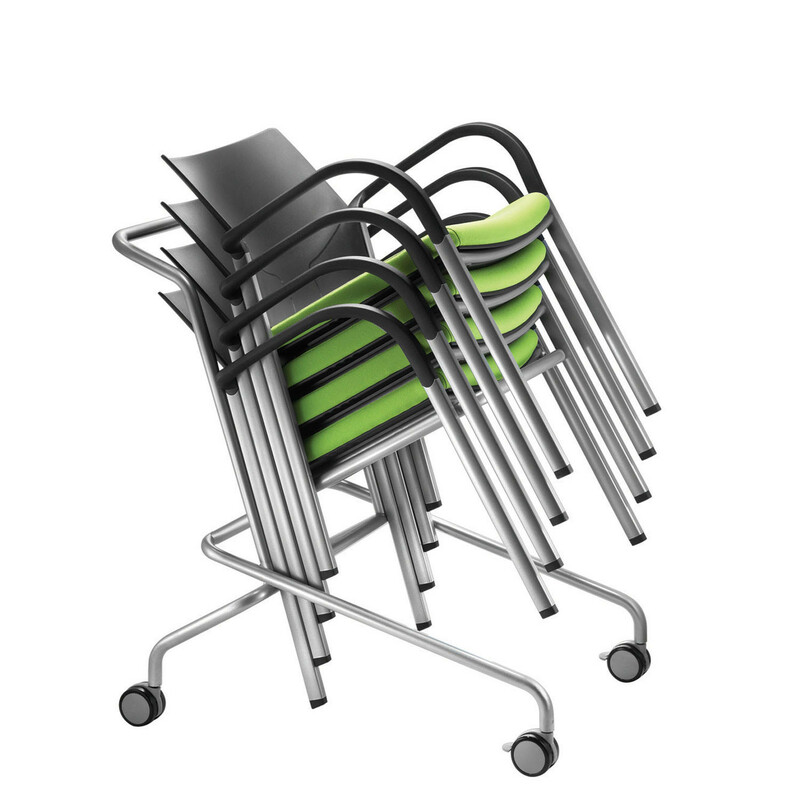 Options include: cantilever and four leg base; black plastic back or fully upholstered; with or without black arms.Stacks to 5 high (trolley enables stacking to 10 high). 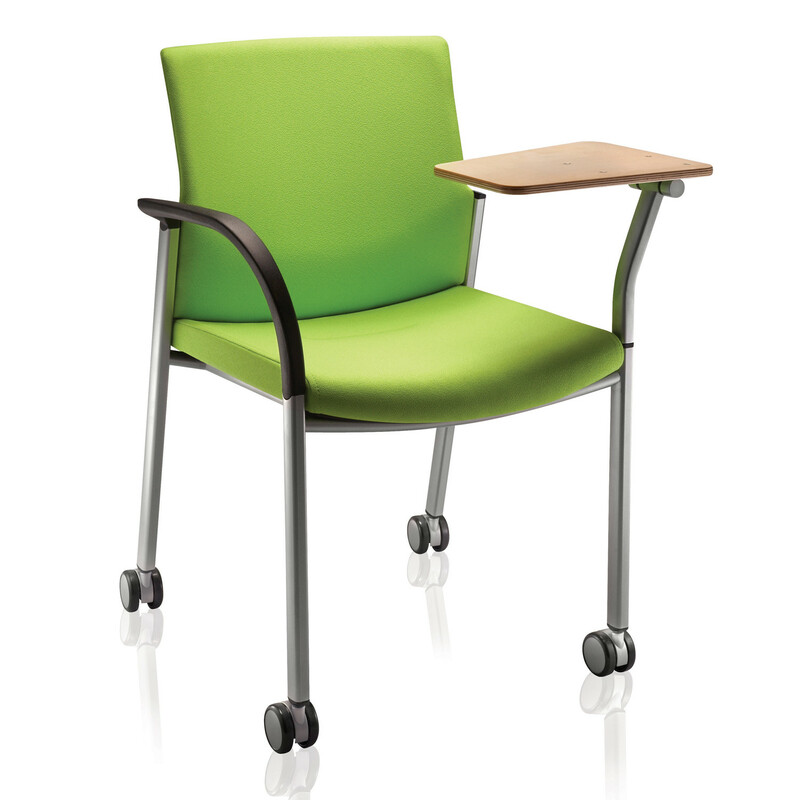 Linking device option on 4 leg version. 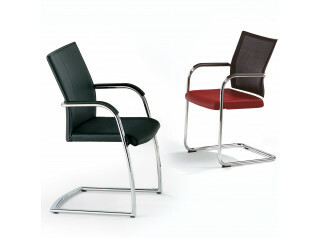 View more furntiure from Connection. 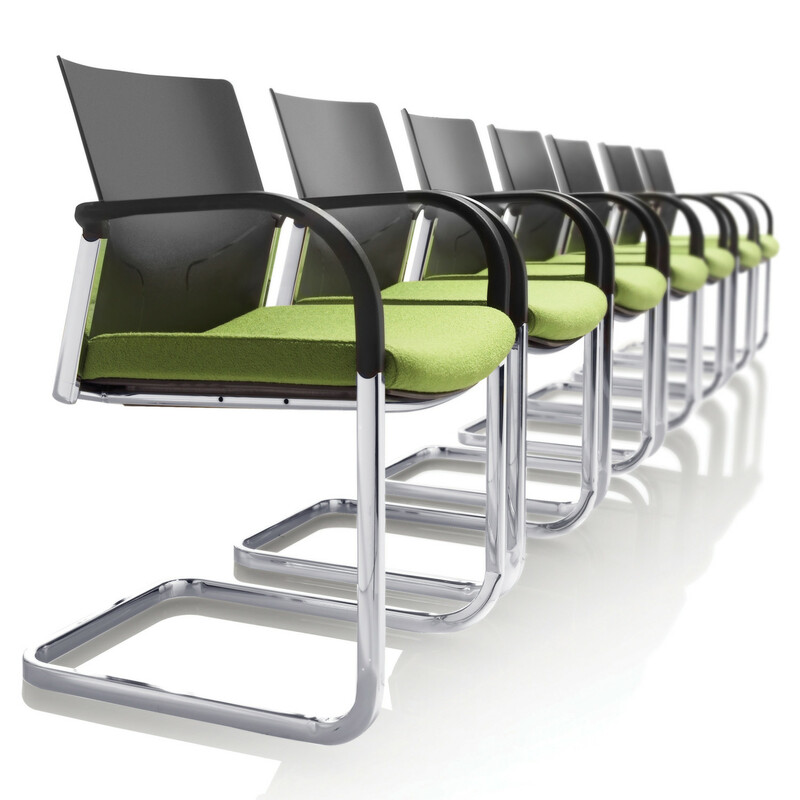 You are requesting a price for the "Connection IS Chairs"
To create a new project and add "Connection IS Chairs" to it please click the button below. 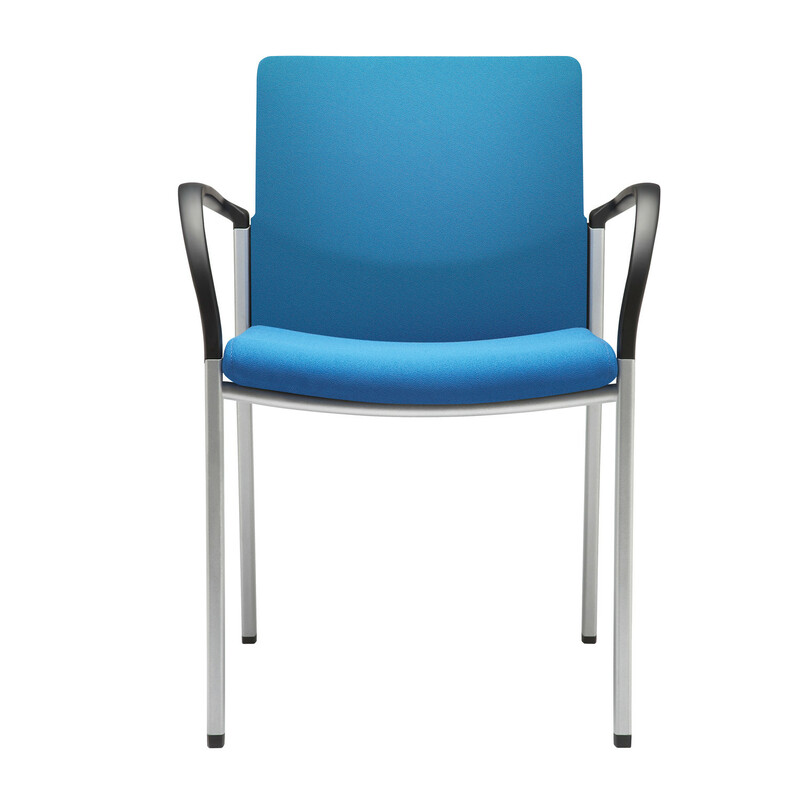 To add "Connection IS Chairs" to an existing project please select below.